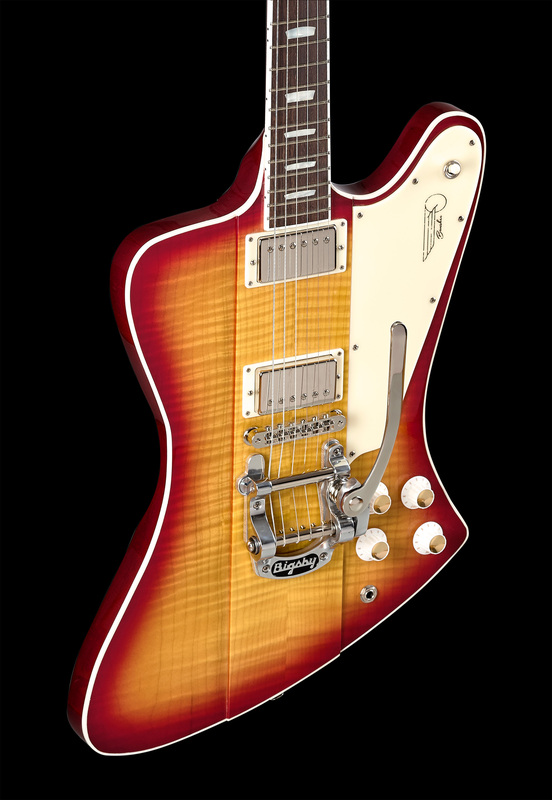 If you have been on the hunt for the best high-end guitars – look no further. 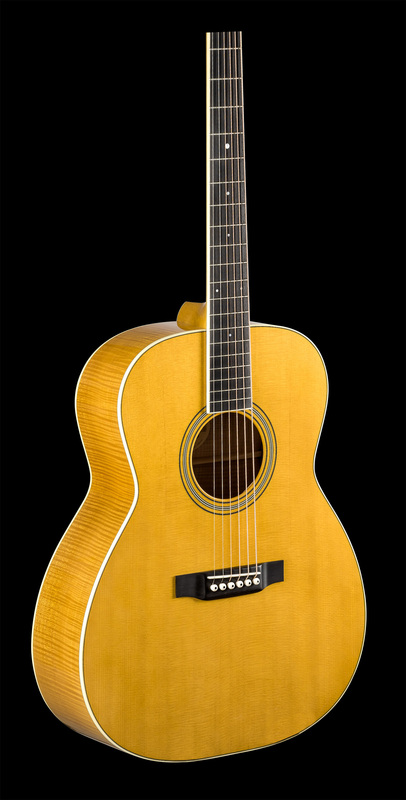 DHR Guitar Experience, a fantastic guitar shop based in Cincinnati, OH, is proud to present exceptional USA-made selections to meet all of your playing requirements. 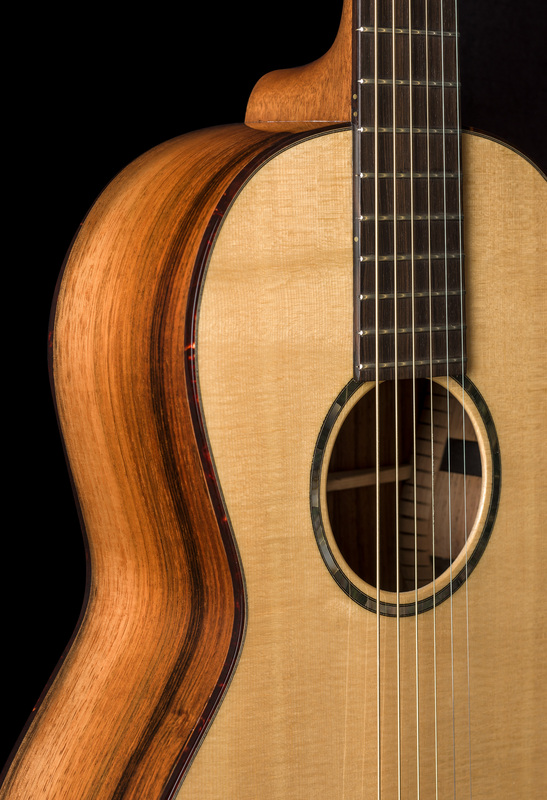 If you are interested in Preston Thompson, Comins, Eastman, K-Line, or B&G guitars, you can rest assured that you will find the finest and most carefully selected guitars available in our inventory. Furthermore, we are pleased to provide you with amps from top brands like Carr, Swart, Milkman, and Henriksen. 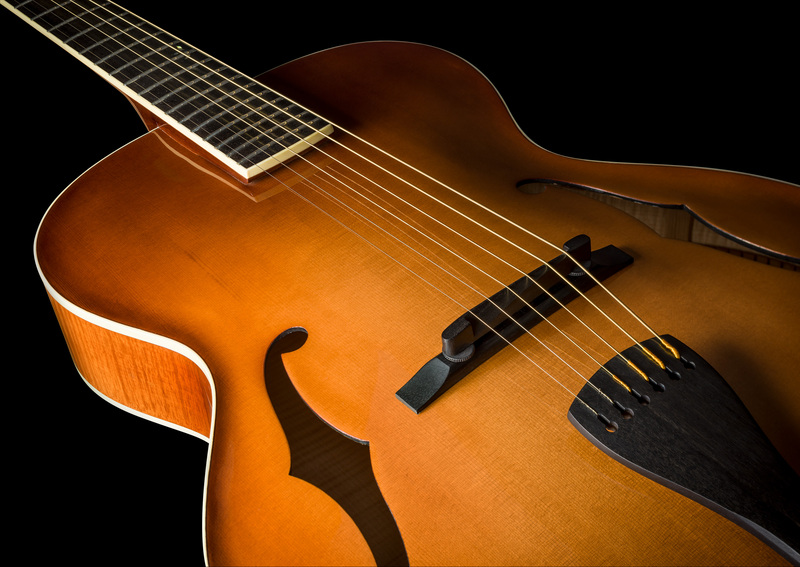 We know that playing guitar is your true passion, so our business caters to musicians who are searching high and low for the perfect guitar for their craft. 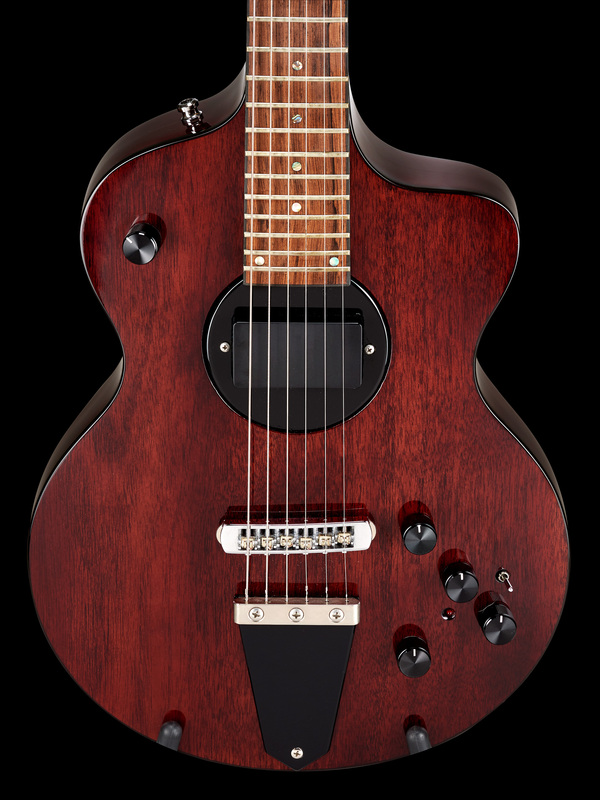 Our business is known for offering a wide array of one-of-a-kind and rare guitars, including amazing left-handed selections you won’t find at other boutique guitar shops. 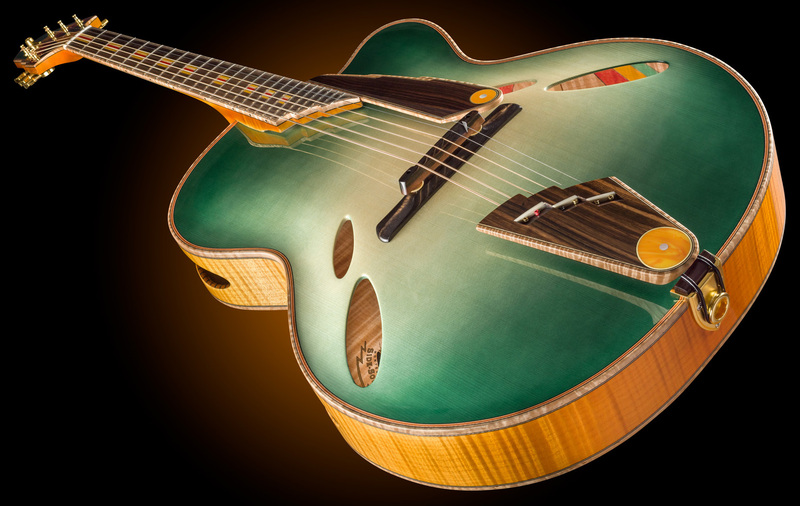 It does not matter if you are looking for an archtop, flattop, or solid body guitar, we are confident that you will be able to find the selection that you have always wanted. 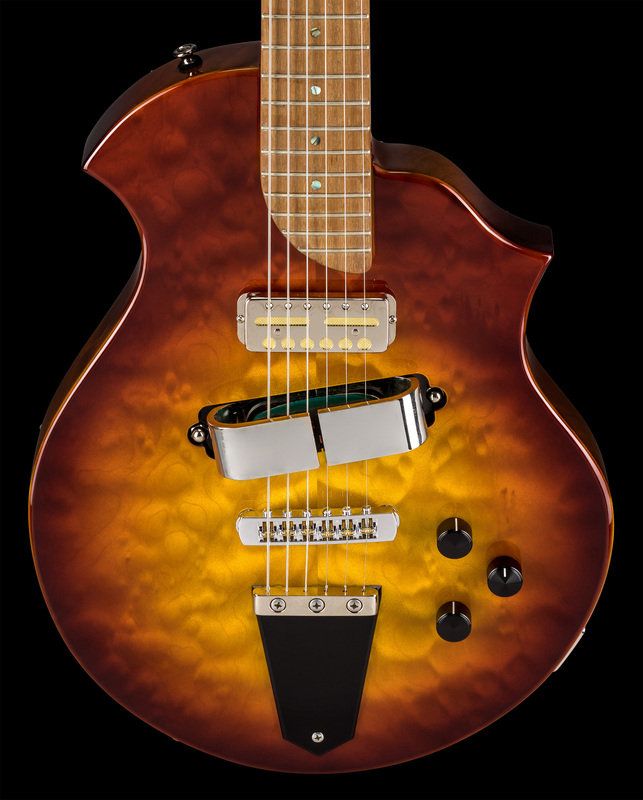 Furthermore, our business sells boutique guitar pedals, gig bags, and other accessories that are made with the serious guitar player in mind. 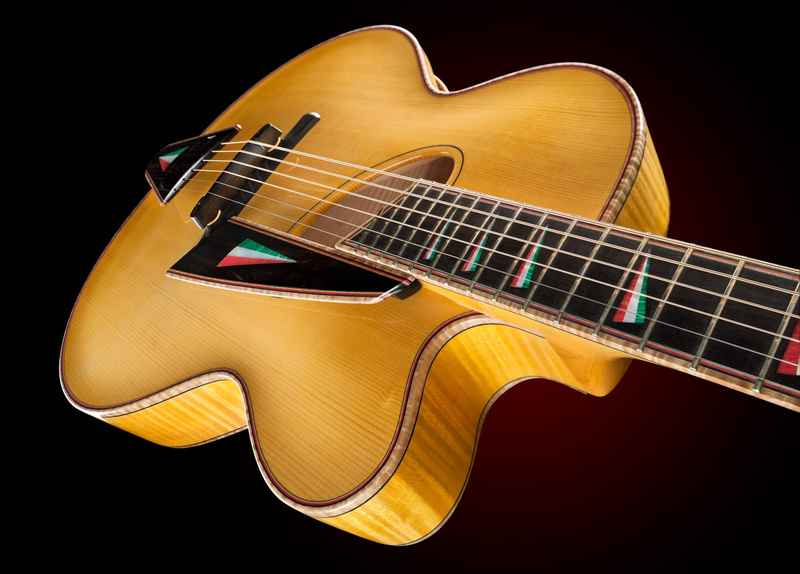 Hit the stage today with quality selections from DHR Guitar Experience.